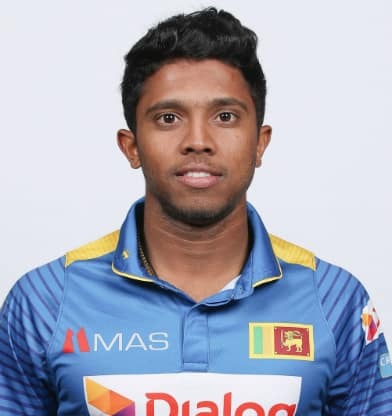 By the time he made his international debut, Kusal Mendis had already been marked out as one for the future. In 2013 he was named Sri Lankan Schoolboy Cricketer of the Year. He captained Prince of Wales College, Moratuwa (a college that has produced several Test cricketers), and later Sri Lanka Under-19s. He made his Test debut in 2015-16. His early days were full of promising starts: while he reached double-figures in 11 of his first 13 innings, he scored only one fifty. Then, at Pallekele in 2016-17, he walked out at 6 for 2 after Sri Lanka had conceded an 86-run lead against India. 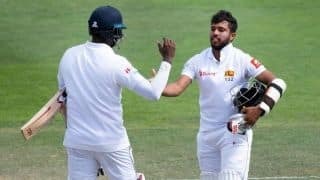 He batted with panache, dominating Mitchell Starc, Josh Hazlewood, Nathan Lyon, and Steve O’Keefe with ease, and made an emphatic 176 before Herath routed Australia. 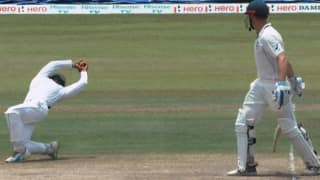 He followed it with 86 in the next Test, at Galle. Unfortunately, the stop-start shows continued. 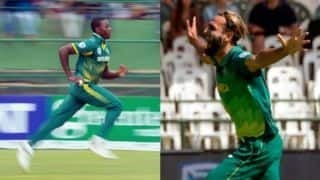 There was a delightful 194 against Bangladesh in 2016-17 and 102 in an ODI during the same tour, but other than that Mendis’ career continued to remain a career of unfruitful starts. 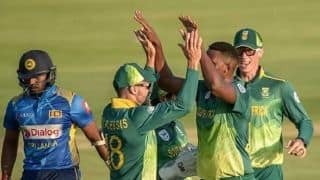 Mendis keeps wickets as well. 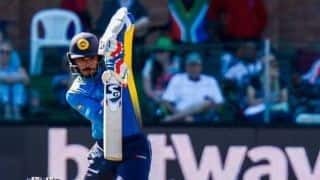 While that would have made him an asset for most countries, it would probably not matter for Sri Lanka, who already have wicketkeeper-batsmen like Dinesh Chandimal, Kusal Janith Perera, and Niroshan Dickwella. To seal a permanent spot, Mendis has to convert those starts into big scores. 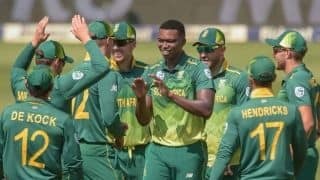 With momentum firmly on their side, South Africa will use this match to finalise their playing XI ahead of the World Cup. Udana's efforts have given Sri Lanka a chance to make a comeback in the fourth ODI. 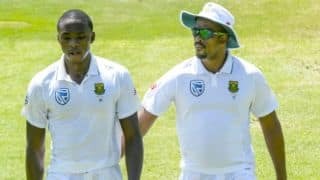 Under Faf du Plessis, South Africa will want to continue with their winning ways to heal the wounds that Test series had inflicted on them. 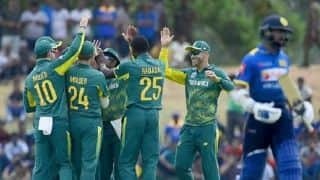 The Faf du Plessis-led South African side took 2-0 lead in the five-match ODI series. The task however, will not be easy. The Lankans have struggled with their performances in recent times. 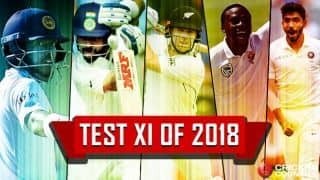 Presenting the 11 most impactful Test cricketers of 2018, with a superb No 12. From an overnight 20/3, Sri Lanka ended day four on 259/3 with Mendis (116*) and Mathews (117*) resolute. 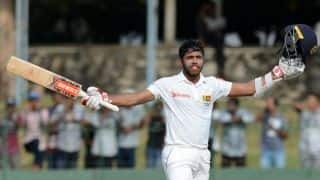 Kusal Mendis in the process reached his fourth Test hundred; off a sweep shot. Sadly for fans, no further play was possible as rains wrecked havoc over Dambulla time and again the whole evening. 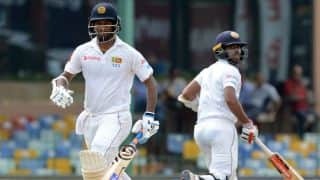 Bangladesh ended Day Two with 133 for 2 on the board, trailing Sri Lanka by another 361 runs at Galle, in the first Test, on Wednesday. Just like the first day, there were a few sparkling highlights from Day Two as well. We take you through them here.